This is an easy classic Cornbread, and stuffing recipe. We don’t recommend that you cook this stuffing inside of the bird mainly because the stuffing is completely cooked you will have to cook the bird to long and hence end up having a dried out bird. In a large bowl, combine the flour, cornmeal, baking powder, salt and sage. If using for stuffing let sit out overnight uncovered. 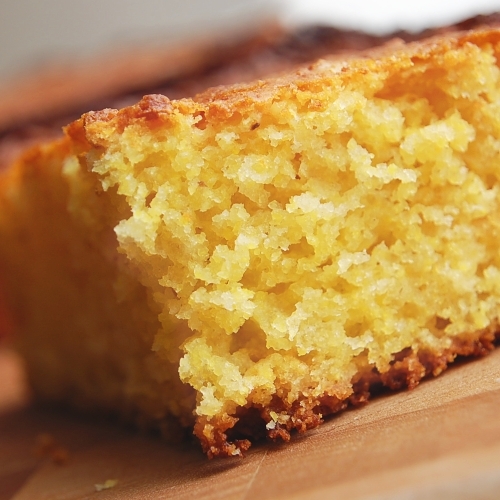 1 recipe for cornbread( see above) dried and cubed. 1 loaf of French bread (baguette) dried and cubed. Add celery onions and cook until soft. Add the sage and thyme. In a large bowl add the cornbread, french bread, sauteed vegetables and mix well. Warm chicken or turkey stock on stove top and slowly add to stuffing mixture until absorbed. Add the salt, pepper and parsley and the beaten eggs and mix well. Add more broth if stuffing seems dry. It should be wet. Pour stuffing into a large baking dish and bake for 45 minutes.